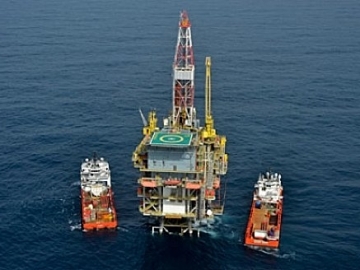 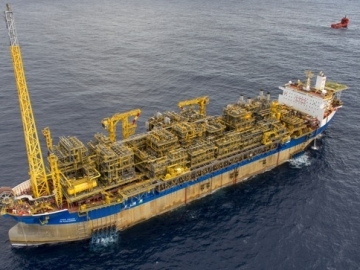 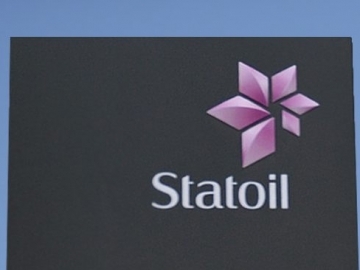 Statoil has agreed to buy Petrobras’ 66% operated interest in the BM-S-8 offshore licence, in Brazil’s Santos basin. 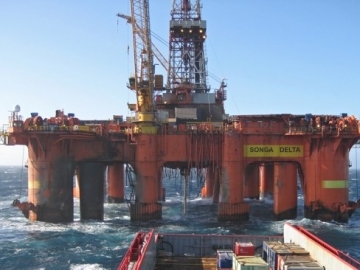 The Norwegian Petroleum Safety Authority (PSA) has given Songa Offshore an Acknowledgment of Compliance (AoC) for the use of the Songa Enabler drilling rig. 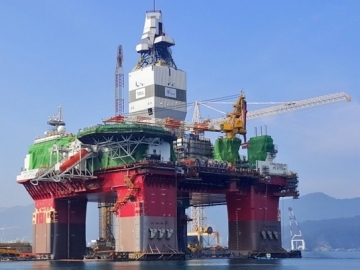 Statoil has suspended another drilling rig contract, this time for Dolphin Drilling’s Bideford Dolphin mobile drilling facility. 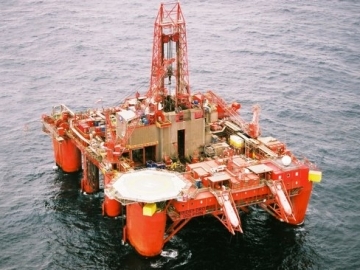 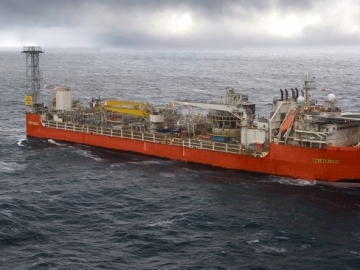 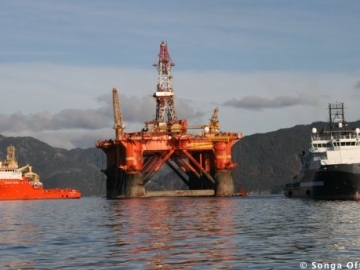 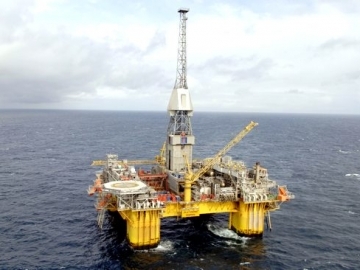 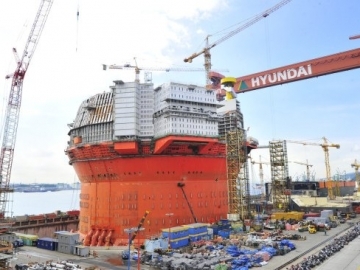 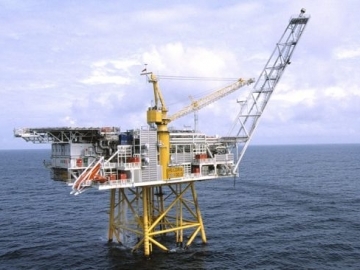 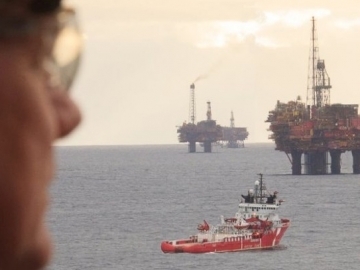 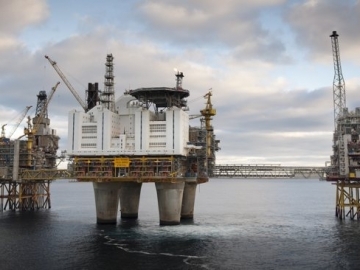 An oil well control incident was the result of multiple safety breaches onboard the Visund Platform, according to Norwegian offshore regulators. 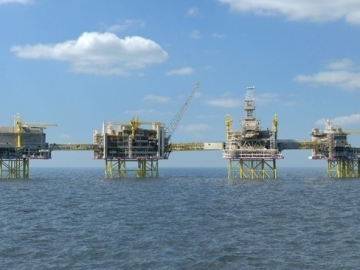 The Norwegian Minister of Petroleum and Energy approved yesterday the Plan for Development and Operation (PDO) of West Flank 2.